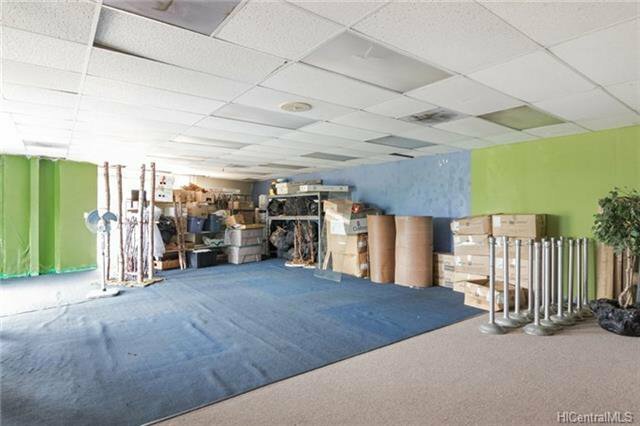 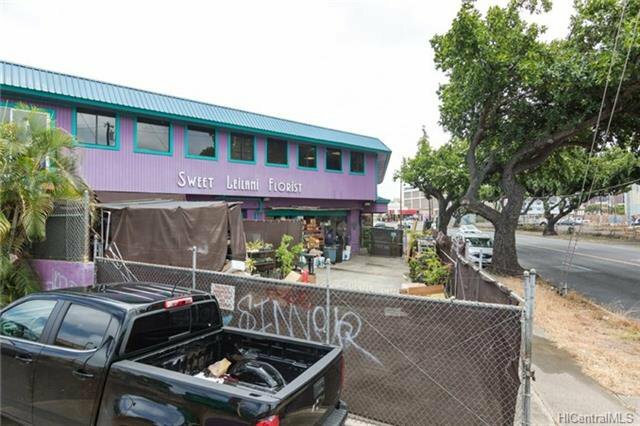 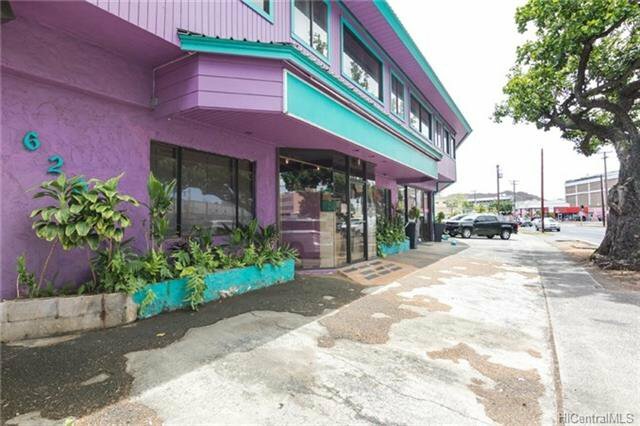 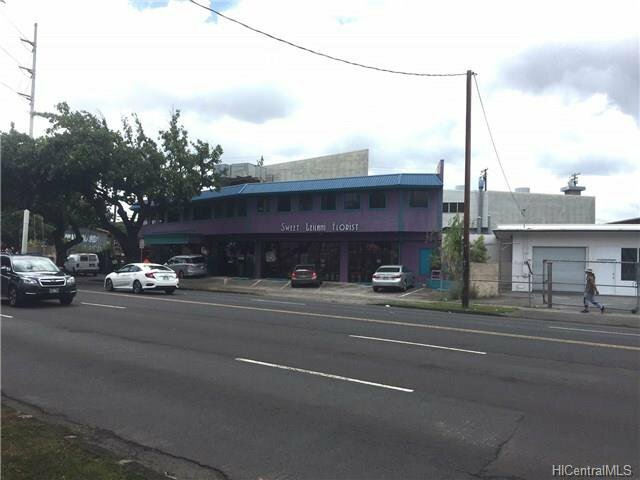 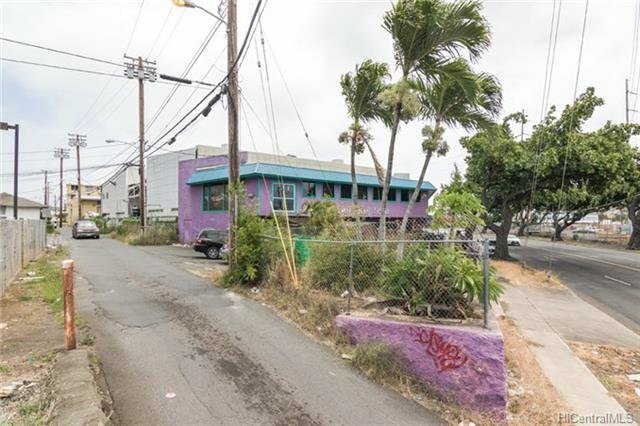 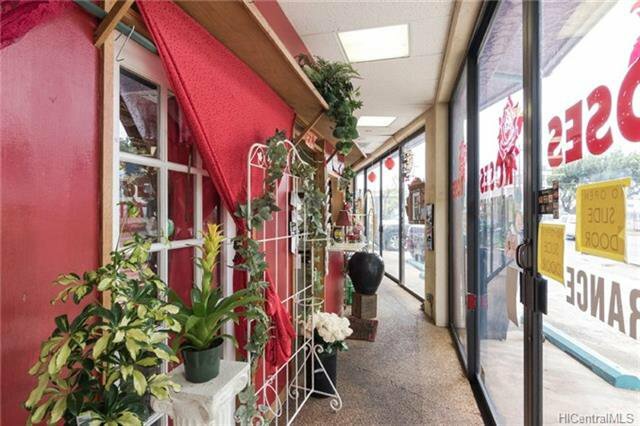 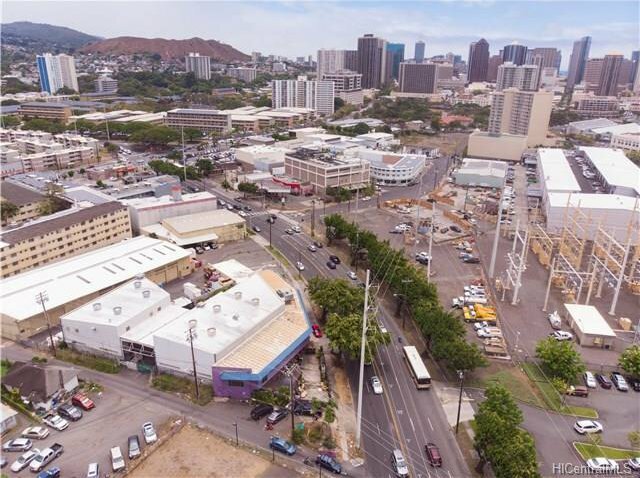 FEE SIMPLE commercial property on the corner of Dillingham Blvd & Akepo Ln. 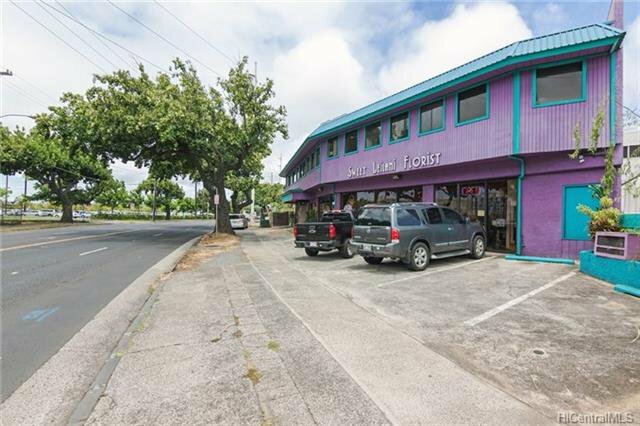 Lots of parking on premises. 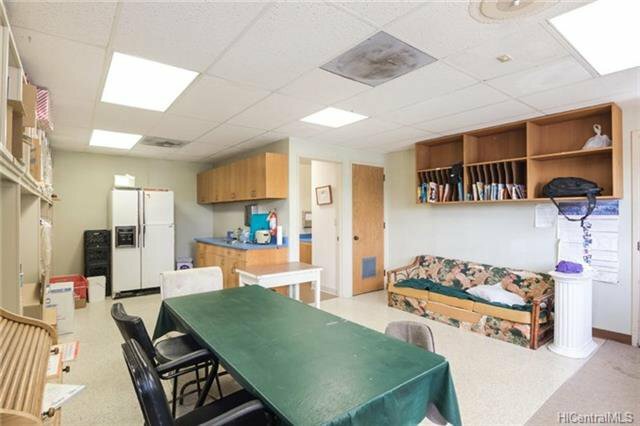 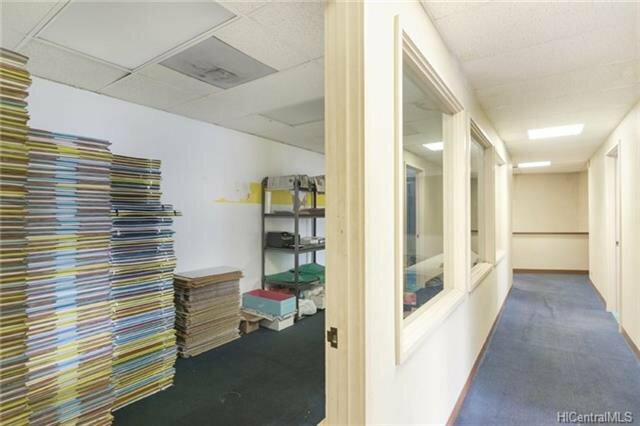 2 story, ample office spaces, conference room, kitchenette upstairs and work areas, storage, chill boxes on the first level.